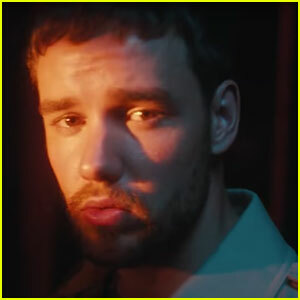 French Montana Photos, News, and Videos | Just Jared Jr.
Liam Payne Gets Friend Zoned in 'First Time' Music Video - Watch! The former One Direction member released the new clip, featuring French Montana, on Thursday (September 20). 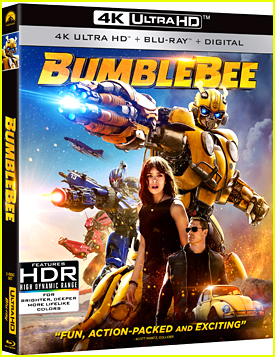 It features Liam walking through the streets of New York City at night, trying to connect with a mysterious woman. He also wanders around the subway stations and drives around in a classic car with French before meeting up with the woman at the end. “First Time” is the title track off Liam‘s debut EP. Hailey Baldwin Rocks Two Glam Outfits for BBMAs 2018! Hailey Baldwin stuns on the red carpet as she arrives at the 2018 Billboard Music Awards held at the MGM Grand Garden Arena on Sunday (May 20) in Las Vegas. The 21-year-old model showed off some major skin in a sparkling, gold gown for the red carpet. During the show, Hailey changed into a bright yellow number as she joined French Montana on stage to present together. FYI: Hailey is wearing an Alexander Vaultier custom dress, Jimmy Choo heels, and Jennifer Fisher jewelry. Camila Cabello, Sofia Carson, & Sofia Reyes Get Glam for the Latin Grammys 2017! Camila Cabello turned heads at the 2017 Latin Grammy Awards! The “Crying in the Club” singer stepped out in a watercolor gown for the event held at MGM Grand Garden Arena on Thursday night (November 16) in Las Vegas. She was joined by Sofia Carson, who stunned in a semi-sheer black furry dress, and Mexican singer Sofia Reyes, who looked gorgeous in a peach-colored dress embroidered with images from nature. Sofia C. presented Colombian musician Juanes with the award for Best Pop/Rock Album for Mis Planes Son Amarte. Sofia R., Steve Aoki, Maluma, J Balvin, and French Montana all took the stage to perform. FYI: Camila is wearing Monique Lhuillier. Sofia C. is wearing Elie Saab. Sofia R. is wearing Fabiana Milazzo. 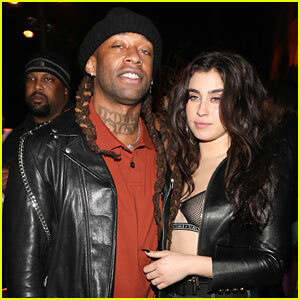 Lauren Jauregui joins her boyfriend Ty Dolla $ign while attending French Montana‘s birthday party on Thursday (November 9) in Beverly Hills, Calif. This is the first time the couple have attended an event together since Ty confirmed that the two were dating. Also in attendance at the celebration were French himself, DJ Khaled, and Cassie. Lauren recently re-entered Billboard‘s top 50 social chart at number 22! Her budding romance with Ty Dolla $ign is definitely helping! Dinah Jane Teases 'Boom Boom' Collabo With RedOne, Daddy Yankee & French Montana - See the Cover Art! We are seriously counting down the minutes until Dinah Jane‘s major moment! The 20-year-old Fifth Harmony pop sensation is a featured artist on RedOne upcoming collaboration called “Boom Boom” on Friday (October 27), which also features French Montana and Daddy Yankee! “IT’S ALMOST HERE !!! 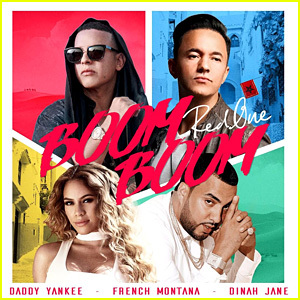 !My first official collab with yours truly, @redone @daddyyankee @frenchmontana #BOOMBOOM honored to be apart of your journey Red! This is one hell of a record y’all [link in bio] 10.27 get ready,” she wrote on her Instagram. We can’t wait to hear it! You can pre-save “Boom Boom” right now.